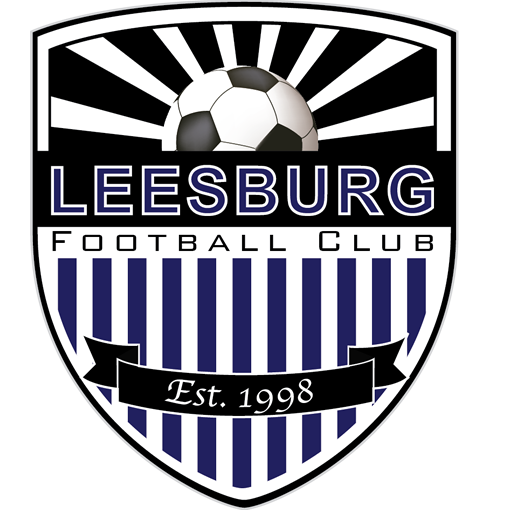 Leesburg FC was founded in 1998 by experienced parent coaches who wanted to compete at a travel level with their team, without having to pass the torch (and tons of $) to the “professionals” like at so many other clubs in Virginia. 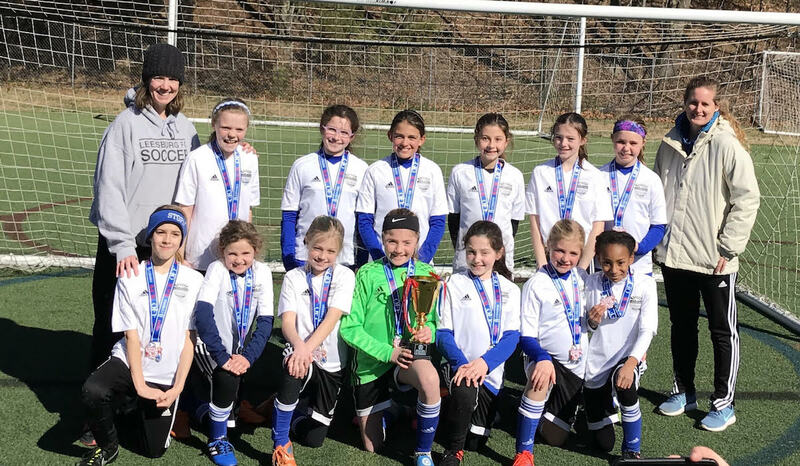 From those early days until today, we develop teams who compete at a high level, build lifelong friendships and memories, and learn from their experienced coaches (who might also be their mom or dad!). Whether a parent or a pro, we hold our coaches to a high standard requiring all coaches to be US Soccer Certified and all of our teams augment their weekly practice schedule with professional ball mastery training from Leesburg FC technical trainers. 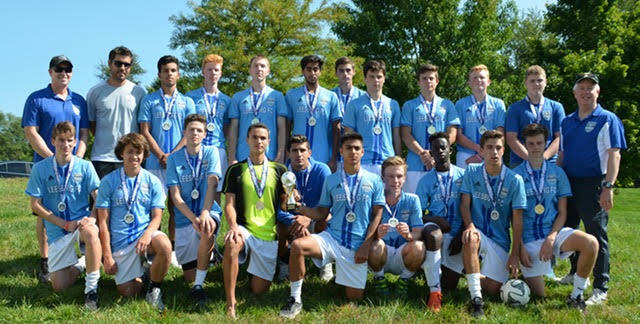 Compete the form below and we’ll be in touch to discuss your application, review standards for LFC, and determine a path forward to help you form a team at Leesburg FC.